Manchester United will be facing West Ham United on Thursday night. The match is to be played in London, as the Devils are slowly finishing this Premier League campaign, getting ready for the FA Cup final that awaits the team on 19 May against Chelsea. But the match at the London Stadium does not seem to be the focus as much as it usually would be. The reason is simple – Manchester United are preparing for Sunday when the long-serving Michael Carrick will start his final match in the famous red shirt. Jose Mourinho spoke on Wednesday about that occasion, briefly putting aside the match against the Hammers. “The most important quality is to be a man, MAN, capitals, a proper man and football is not full of them. Not just football, society is not full of them. So when you find one of them you have to value him. The club had on him great many years playing football and now when his body says is enough the club and myself will want to keep the man. “Of course he has qualities that we believe can make him a good coach and there are many ways to do the bridge between player and coaching staff. Some guys prefer to have a couple of years to study or go to youth football.In this case we decided the bridge could be that bridge, to change shirts and dressing rooms and offices and to stop being a player and become an assistant. I give my assistants very good conditions for their evolution and I think Michael can be very positive for us”, said Mourinho about the midfielder-soon-to be coach. The manager previously confirmed Carrick will start the match against the Hornets, giving the player a unique to chance to say good-bye to his playing days. The match against West Ham will not hold a huge significance in terms of final positions. Man United are most probably going to finish in second, despite recent loss to Brighton and West Ham have been safe for some time now. However, the Devils will now be thinking about their last home game of the season and the send off Carrick will get. Also, preparations for the Chelsea clash are in full swing and the club expect Romelu Lukaku to be ready for that big match. Mourinho was also confident that the Belgian striker will be fit for 19 May, saying that he will not play in the Premier League this season. That may give a chance to someone else, most notably Marcus Rashford to prove his worth once again. 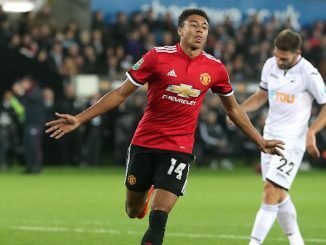 The youngster struggled against Brighton, but his time is far from here. 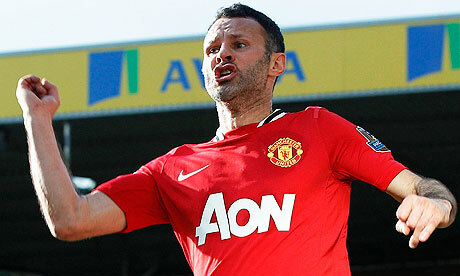 He is still very young and the matches against Hammers and Hornets could be the ones where he proves everyone wrong. 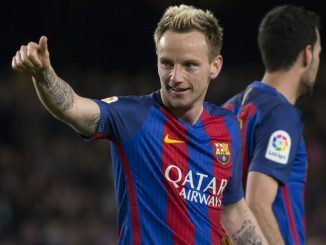 Transfer Rumours: Manchester United Leading Race To Sign Ivan Rakitic?